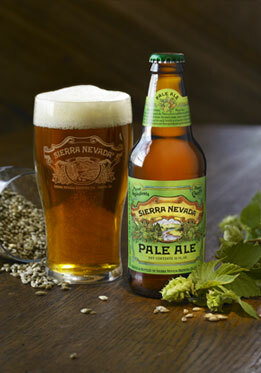 Sierra Nevada Brewing Co. was founded with one purpose: to brew the finest ales and lagers. We follow traditional brewing methods, using only select malted barley, whole hop flowers, brewer’s yeast, and pure water. The quality of our ingredients and our devotion to the craft of brewing shows in the superior flavor, aroma, balance, and character of our ales and lagers.